Whether you have a technical job or plan to start a major project, a handyman can be a great resource. In any home or business, there are many maintenance costs linked to the general upkeep of the property. Things can break, and certain parts might need maintenance now and then. 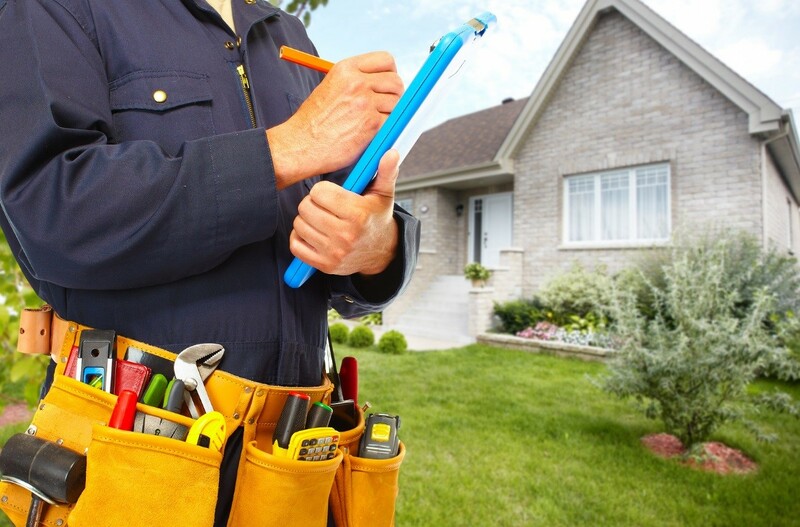 Having a knowledgeable handyman can be a great asset in property maintenance. As with any contractor, the prices charged depend on the company policy and the job to be completed. Depending on the job’s complexity, you may be charged hourly or daily. Here is what you can expect to pay for. The largest determining factor of what you pay is the scale of work. If your project is large, it will cost you more since it may also take longer to complete. Every handyman has a certain pricing schedule, and that is what they will use to charge you. However, you can break down the job by the time it may take to complete to get a better estimate. Normally, small jobs can be considered as a two hours’ worth of project. Fixing a leaky faucet, for example, is a small job. A medium job, such as repairing drywall can, take about four hours. A large job, on the other hand, is anything that can take more than four hours to several weeks. For projects with unknown timeframes, you may be charged with a flat rate. If the project is straightforward, you may be charged by the hour, including a fee for mileage. Fees for large jobs are often quoted in totals, and you can negotiate with your handyman on how much and when the payment will be made. To estimate the cost of your project, be sure to research the prices of preferred working materials, then double it. Asa property owner, there are many ways you can use to lower the cost. First, be prepared by cleaning and prepping the area of the project. If there are many tasks to be worked on, prepare a list in advance. Another is to buy your own materials. Research to ensure that you buy the correct ones for your home since purchasing the wrong types will cost more to correct the mistakes. Whatever schedule the handyman chooses to use, ensure you get a written contract detailing timelines, costs and payment expectations. Also, get any guarantees about warranty in writing. 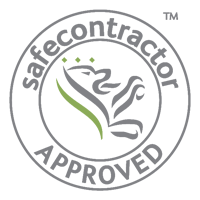 Professionals should not have a problem standing behind their completed work and correcting mistakes at no extra costs. Great job done on schedule.